TOMS RIVER — Police released surveillance video showing a male they say held up two businesses at knifepoint four hours apart early Thursday morning. 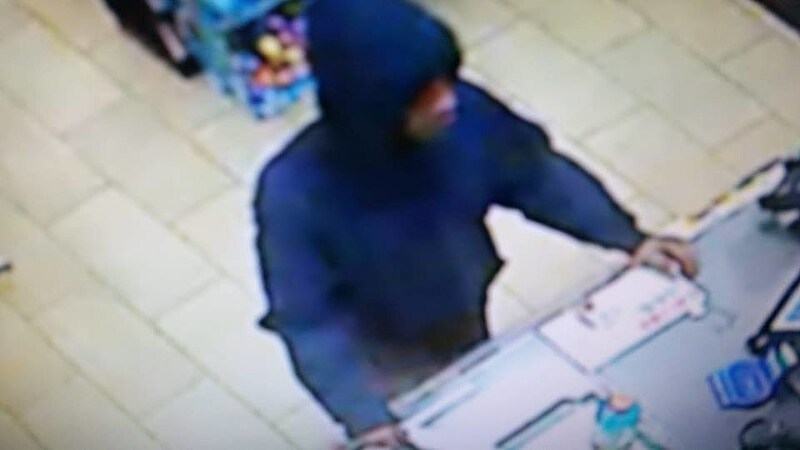 The video showed the male, dressed in a black hoodie, entering the 7-Eleven on Route 37 at Oak Ridge Parkway around 1:40 a.m. Police said the same male entered the Rite Aid at Route 70 and Whitesville Road at 5:59 a.m. Both times, the male demanded cash and left the store on foot. Police did not disclose if the man was given cash in either incident, nor did they offer a description of the male. The two stores are about seven miles apart. Police asked residents in the area of both stores to check their surveillance cameras for the male or any suspicious vehicles that may have been nearby, and contact them at 732-349-0150, ext. 1292.